A happy hour TGIF post comin at ya! :) I wanted to try the fun techniques that Laura Bassen shared on the Papertrey Ink Make it Monday post. 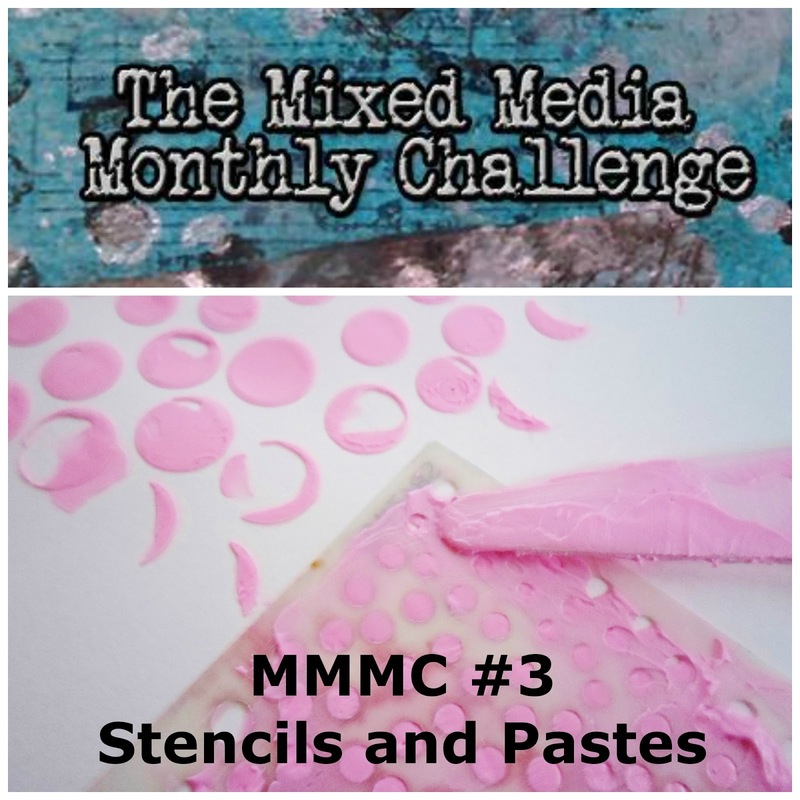 Since the challenge is to use embossing paste and stencils, it just so happens to match up PERFECTLY with the August Mixed Media Monthly Challenge, so of course I had to play. The colors for the card were inspired by the new Curtain Call Challenge "Tropical Trip". I mixed Faber Castell Whipped Spackle with three blue shades of Distress Inks and then ran each color of spackle over my DCWV stencil. The results are awesome, and totally worth all the extra mixing and cleaning! I added a strip of vellum to the center then die cut the Papertrey Ink "Wonderful Words: Thank You Die" out of DCWV red glitter paper. The little speech bubble heart is from Papertrey Ink "Bubble Talk" die set. Since this card is all about making your own colors of embossing paste, it is the perfect time to shamelessly self promote my first YouTube Video! I created this video for the August Mixed Media Monthly Challenge... have fun watching! 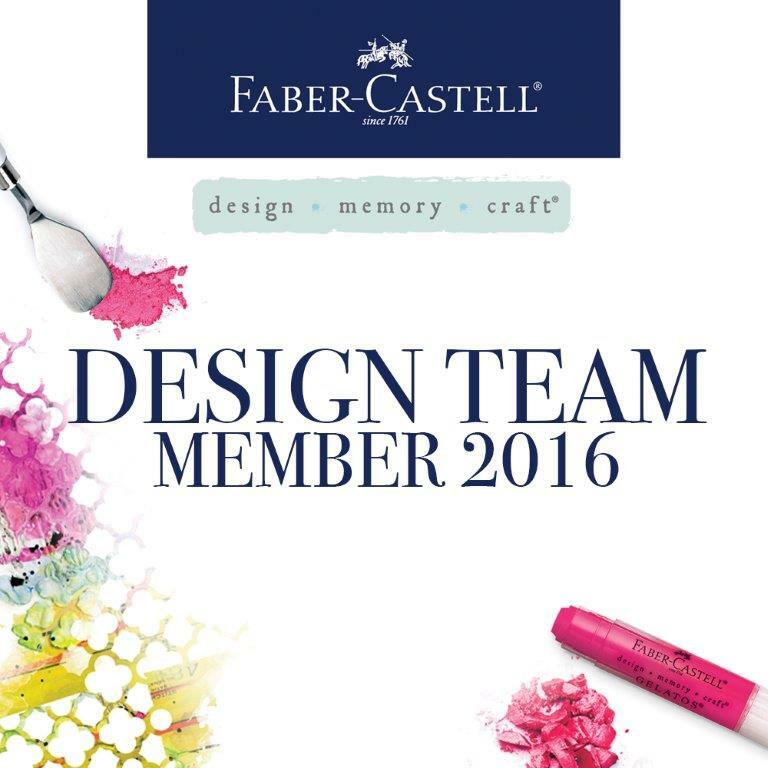 Love this...awesome work with the embossing paste. Thanks for the video, Rachel! I like the stencil over the rainbow colors. 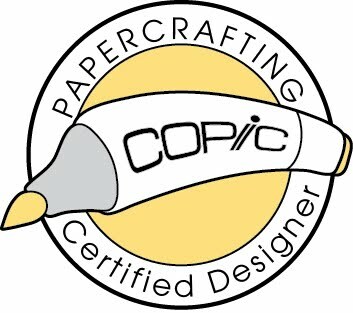 Love your colored embossing paste background! Looks awesome! The heart speech bubble is such a sweet embellishment! Thanks for playing along at the Curtain Call! LOVE your index card and your video! It's always fun to see how other people do things! 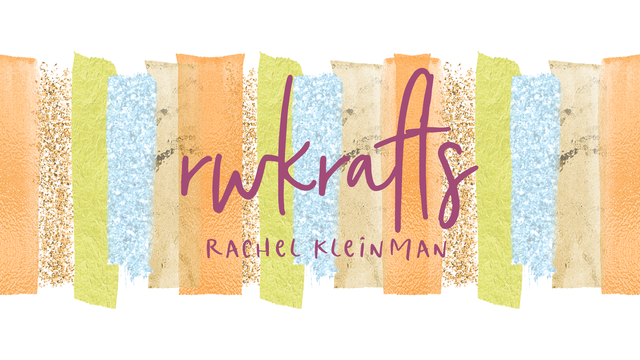 Your index card turned out so FAB! 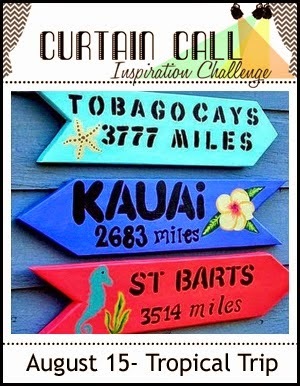 beautiful background and love the colors you used from the curtain call challenge. thanks for playing. I love how you made the colors for the background. This is an AWESOME card!